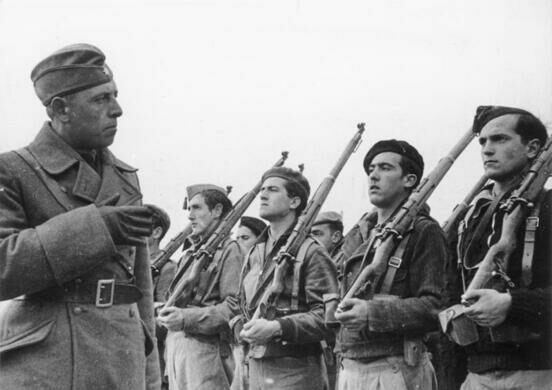 From bomb shelter tour to war menu banquet, gain new historical perspectives on the Spanish Civil War. 10:45 p.m. to 3:00 p.m. 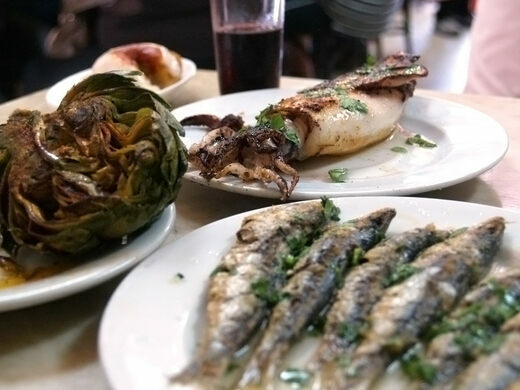 This Obscura Day, step into the past, first wandering through historic spaces and later tasting foods of the Spanish Civil War era. 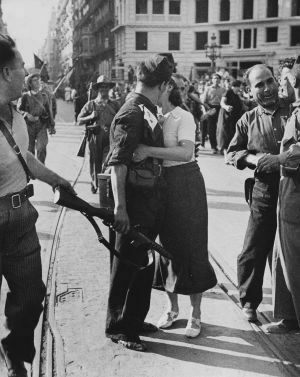 The Spanish Civil War and the period that followed arrived on the heels of a decadent time in Barcelona. Culinary and cultural developments were at a high just as bombs began raining down on the city, continuing for years. Even while food shortages, rationing, and a black market became part of daily life, the creative spirit of the city’s citizens still shined bright. 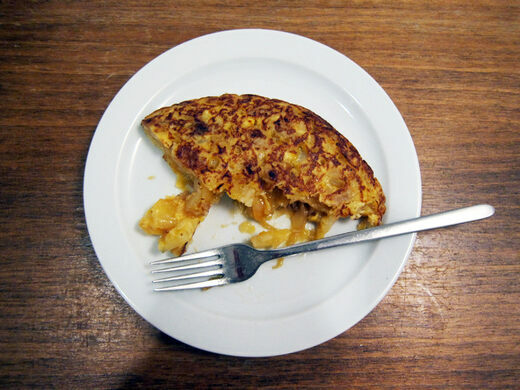 It was in these conditions that the Catalan chef Ignasi Domenech adapted the classic Spanish tortilla (a dish consisting of eggs and potatoes) without using eggs or potatoes, at once avant garde and severely practical. 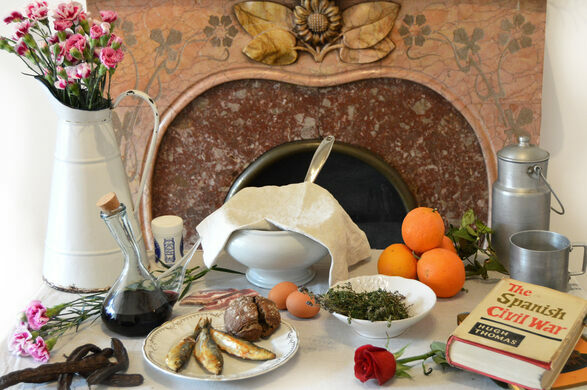 This event, created by Culinary Backstreets, will celebrate the culinary ingenuity under pressure that came out of the Civil War-era in Barcelona. 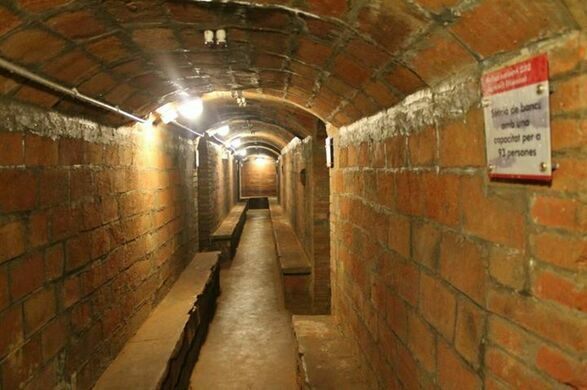 Our tour will begin with a visit to an underground bomb shelter to gain a better understanding of daily life during the war. We will then have a sit-down meal in a beautifully preserved modernist apartment. 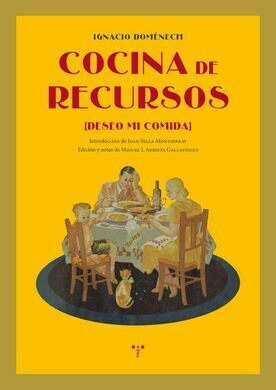 The meal will feature several courses from Catalan “war menu” recipes that were preserved from this period of history. Over dinners, we can raise our glasses to a truly immersive—and filling—adventure into the history of the city. Meeting point: Inside the square it is a small glass construction that is the shelter entry: Plaça del Diamant, Gràcia. Metro station: L3 - Fontana. 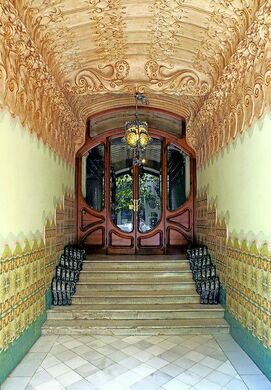 The tour will end at Casa Francesc Cama. Dietary restrictions: The menu will feature a variety of meat, fish and vegetables. This activity will be suitable for vegetarians but we do not suggest it for a gluten-free diet. Culinary Backstreets is a global guide to local eats. We publish restaurant reviews and features on local culinary culture and bring these stories to life on our culinary tours and special events, offered in 12 cities around the world.